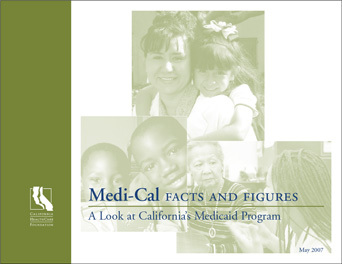 Data-driven tool outlining the California Medicaid program. Offers greater portability and asthetic appeal than the traditional slide show approach. Utilizes Acrobat's linking capabilities for easy document navigation and Internet access. The 2005 version acted as a springboard for similar CHCF publication templates.